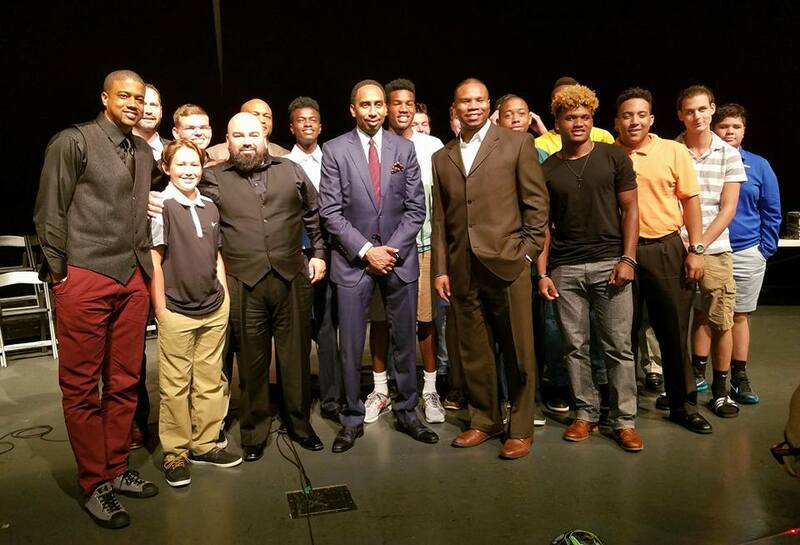 Our work at Drug Free Sport International involved educating and interacting with the future leaders of society. A recent study showed that 95% of Fortune 500 CEOs played a sport at some point in their life. 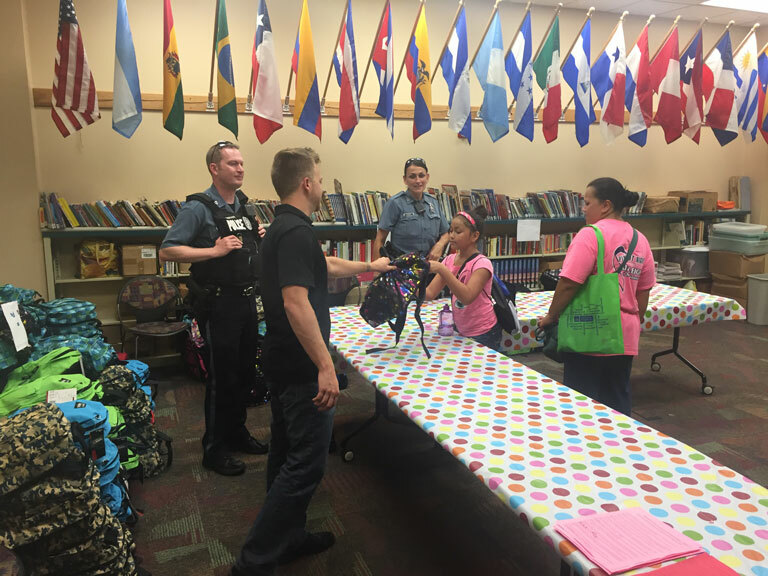 We balance our mission of ensuring fair and safe sport with a commitment to the communities that we serve, by using our skills, resources, and time for a greater good. We have been proud sponsors of many collegiate sports medicine conferences, the NAIA National Convention, the Kansas City Sports Commission, the Partnership for Clean Competition, Women’s Intersport Network for Kansas City (WIN for KC), Women Leaders in College Sports (formerly NACWAA), the Institute to Promote Athlete Health and Wellness, the Boys and Girls Club of Greater Kansas City, and The First Tee of Greater Kansas City, to name some. Shatterproof is a national non-profit organization dedicated to ending the devastation that addiction causes families, and shattering the stigma of addiction. 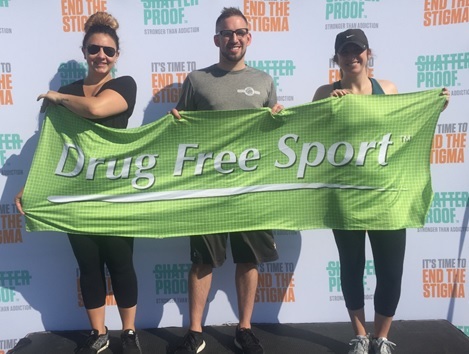 In support of this effort that shares a similar spirit as our organization, Drug Free Sport has created a team to participate in the Shatterproof Rise Up Against Addiction 5K - Kansas City events in recent years, and covered the registration fees of participating employees. 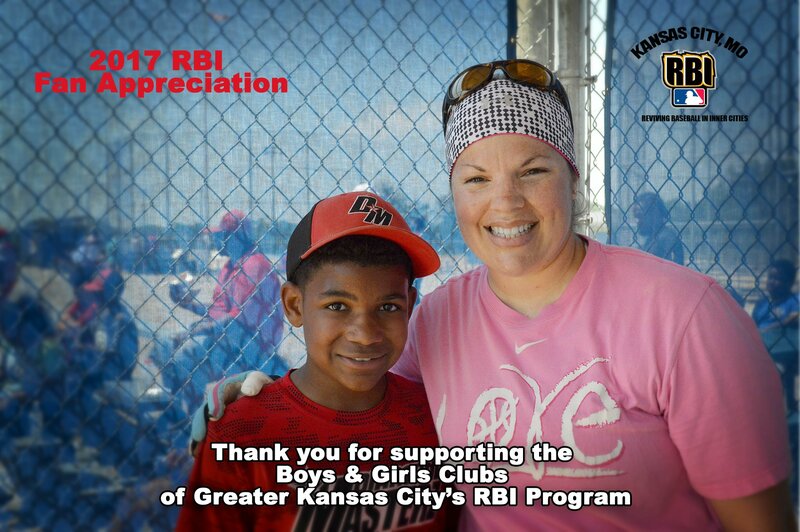 Going beyond our financial support of the Boys and Girls Club of Kansas City (our CEO is also a member of their Board of Directors), Drug Free Sport team members have taken an additional step toward supporting the young players of the game of summer. 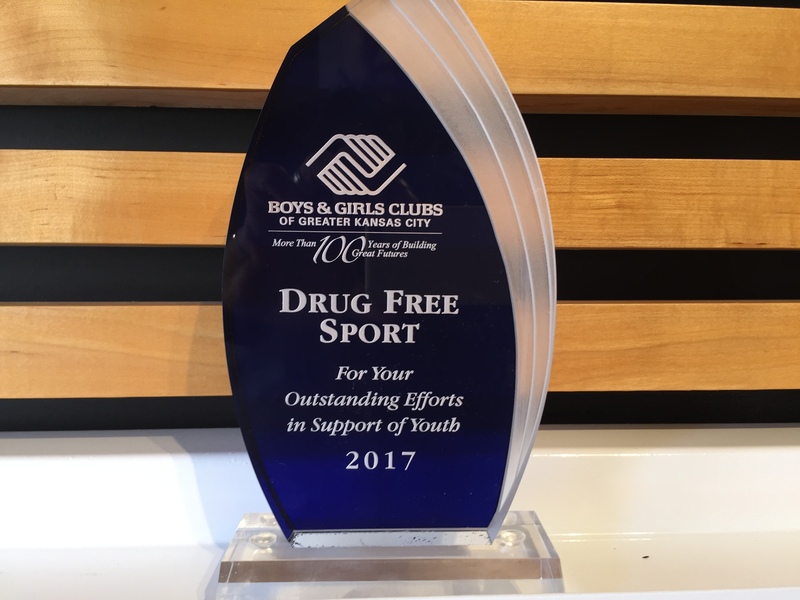 On weekend mornings during warm weather months, you’ll find Drug Free Sport team members on baseball fields coaching and cheering on R.B.I. players in Kansas City’s urban core.